An Indian startup is turning its attention towards usurping the West's largest hotel chains after establishing itself as India's biggest player and shaking up the Chinese market. Oyo Rooms, which specialises in no-frills accommodation, was only formed in 2013 but is already worth an estimated $5 billion after receiving funding from international venture capitalists. The app-based company has quickly become India's largest hotel firm by number of rooms and one of the biggest in China as it pursues an aggressive expansion abroad. Oyo, as it is commonly called, entered the British market in September and is eyeing other European countries, fuelled by money from Japanese group SoftBank and America's Sequoia Capital. 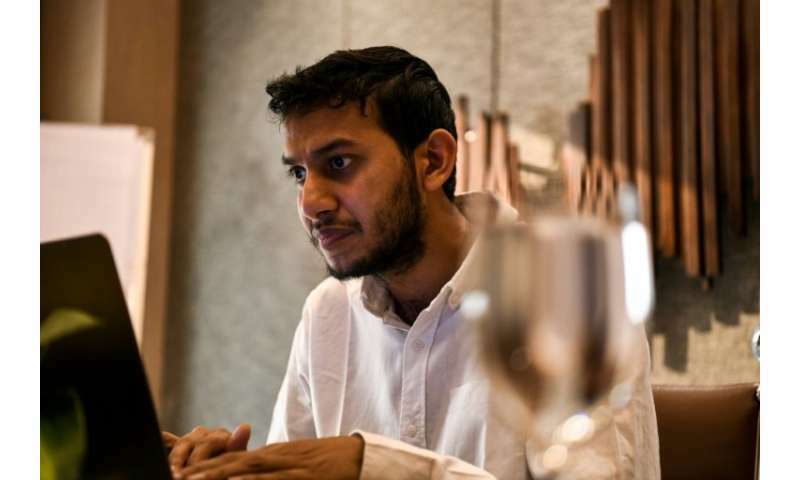 "We are seeing great results in all our global markets and are growing aggressively in London," Oyo's founder, 25-year-old Ritesh Agarwal, told AFP. "We will definitely consider expanding into the broader European region," he added in the telephone interview. Oyo teams up with owners of budget hotels to help connect them with tourists looking for cheap but clean accommodation that meets certain hygiene standards. Oyo staff carry out inspections of hotels. If they are deemed to be up to scratch then they are made available for booking on Oyo's website and mobile app. Many offer hot water, free wifi and regular laundry services for as little as 1,800 rupees ($25) a night, well below what mid and high-range hotels charge. The startup takes a commission for facilitating bookings while the hotels—often small, independent ventures—are re-branded as an "Oyo hotel". The company's distinctive red and white logo has been put up outside thousands of Indian hotels across the vast Asian country over the past five years. Those signs could soon become omnipresent across Europe's main cities, unsettling major hotel chains like Marriott International if Agarwal has his way. "We want to bring quality affordable spaces for travellers and help neighbourhood hotels beat the big hotel chains," he said. "Small asset owners are finding it hard to survive while the big hotel companies are continuing to win in every neighbourhood. "We want to lead and empower those small franchise owners and make sure that they thrive," Agarwal added. The entrepreneur, now one of India's youngest billionaires, founded Oyo when he was just 19 years old. He had seen enough dingy hotels promising services that they didn't offer to know that there was a gap in the market for a company that would give accommodation a stamp of approval. It started with a tie-up in New Delhi and now vouches for 164,000 hotel rooms in India and 180,000 in China. Oyo claims it has broken into China's top 10 hotel chains since entering in October 2017 and announced last month that it was investing $600 million there to bolster operations further. Oyo received $1 billion in funding from a consortium of investors led by SoftBank in September this year, increasing its valuation five-fold and making it one of India's wealthiest startups. Oyo also operates in Nepal, Malaysia, Indonesia and the United Arab Emirates and could feasibly stake a claim to be the world's fastest-growing hotel chain. The company has been on a hiring spree and recently appointed the former chief of budget Indian airline IndiGo Aditya Ghosh as its new CEO to lead its forays into new markets. It is also tying up with more upmarket properties through its Oyo Townhouse project. Analysts warn that Oyo could be in danger of overstretching itself if it continues to grow at the same pace. "(Their) key challenge is to ensure level of services and maintaining quality over a period of time, especially during the fast growth stage with a lean team," Bhairav Dalal, a partner at PricewaterhouseCoopers, told AFP. Their expansion hasn't been welcomed by everyone in India. Gurbaxish Singh Kohli, president of the Hotel and Restaurant Association of Western India, claimed to AFP that Oyo was involved in "predatory pricing" while plenty of users have left negative comments about some of the hotels online. 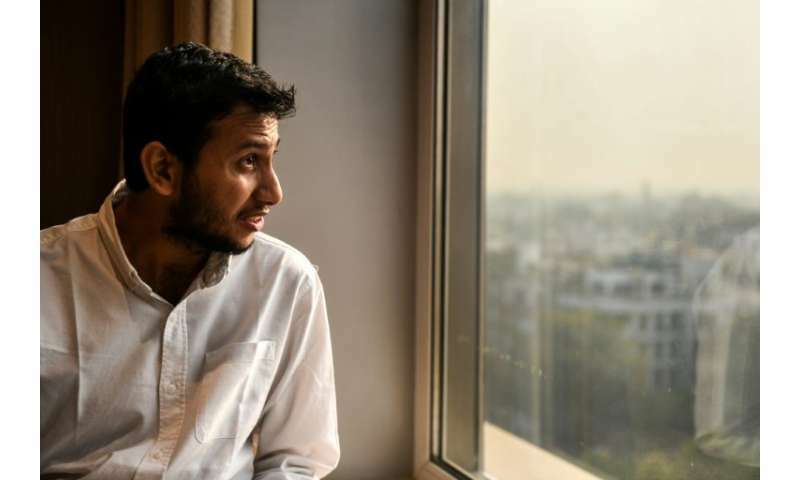 Agarwal insists he always welcomes criticism and feedback. "We have had many good and bad days and in time we have been able to learn and improve and not just improve incrementally but become a market leader," he said.